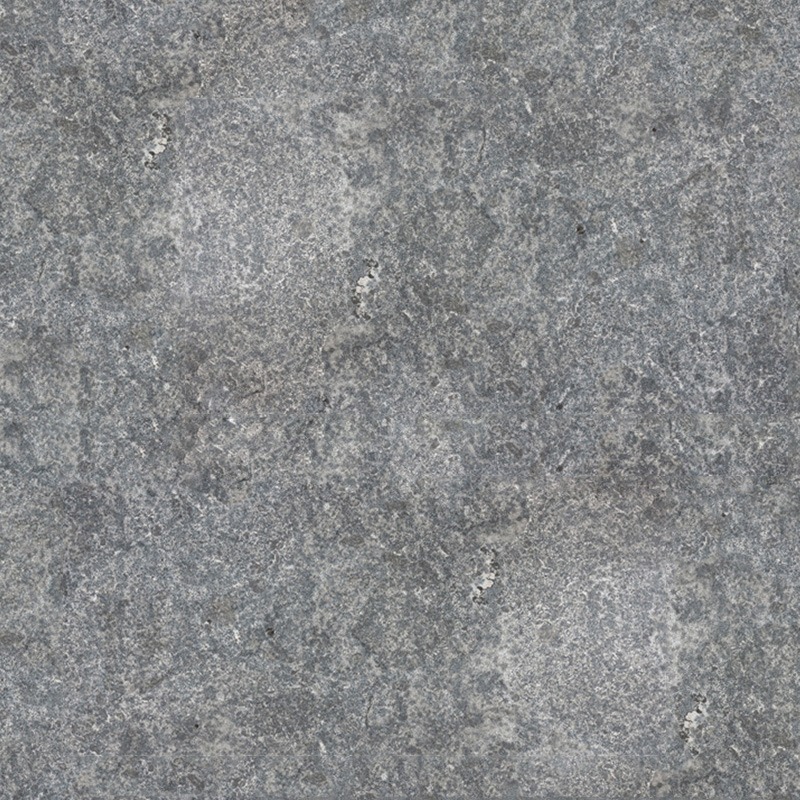 Hampton Limestone - Portland Stone Ware Co., Inc.
A very dense grey/charcoal colored dolomitic limestone with a unique finish. 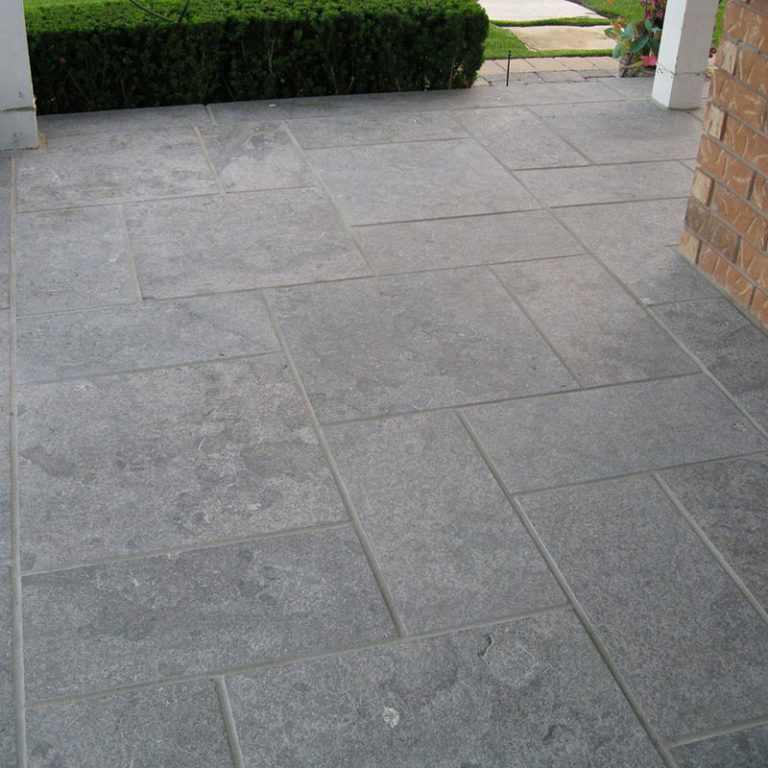 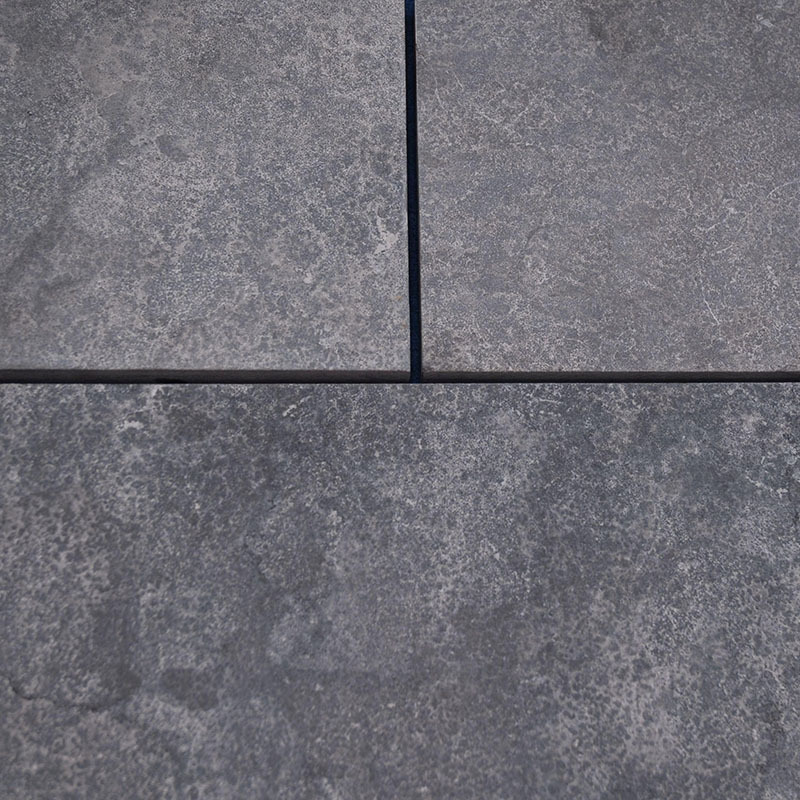 This stone will complement almost any building stone or man-made paver. 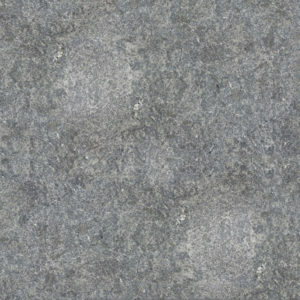 Its unique varying texture makes it stand out from the Indiana limestone.